Over the next eight months, Roscosmos will be accepting applications to train as cosmonauts who will fly to the moon. To be eligible, you must have an advanced degree in engineering, science or aviation, as well as know English and have computer skills. The competition’s winners will be announced in December. 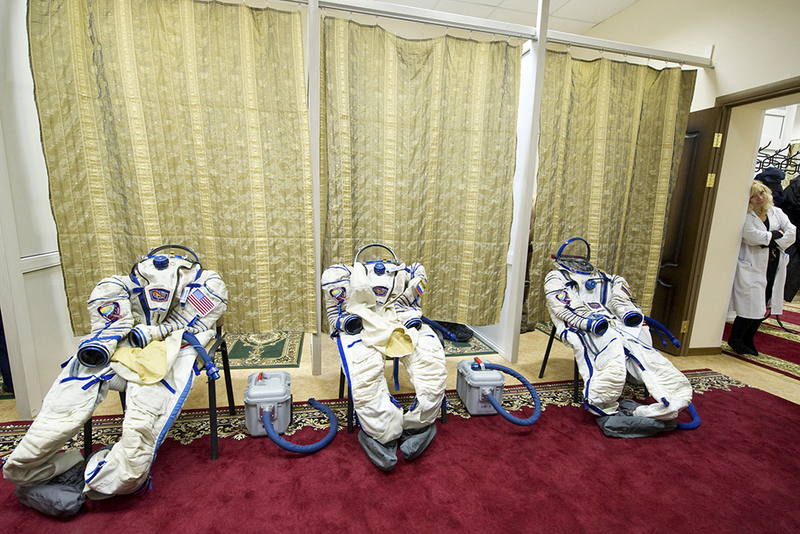 Take this quiz to see if you have the right stuff to become a Russian cosmonaut.